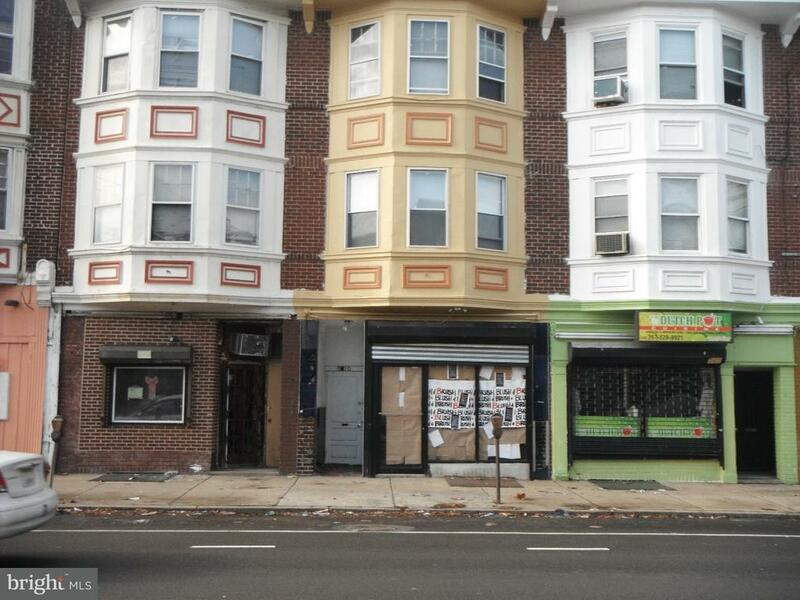 5910 Old York Road Philadelphia, PA. | MLS# 1003214009 | Roy L. Hollinger | Cheltenham Homes for Sale | Barandon And Hollinger Real Estate, LTD.
With all separate utilities this helps put the burden on the tenants for controlling their usage. Fire escape in the back and fully fire alarmed per code. New beauty parlor moving into the first floor commercial space with newer pull down grate and modern glass door and front. HIgh traffic block near residential street with steady flow of customers.